Over the holidays we previously reported that Phaedra Parks had a new man in her life, and now he’s confirming the news. 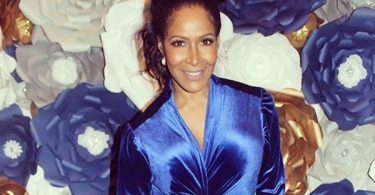 CelebNReality247.com has the tea from Tone Kapone who is speaking out about his relationship to the former Real Housewives of Atlanta star. Anthony May, best known as Tone Kapone who is a radio host from 2 PM to 6 PM for Chicago’s 107.5 WGCI. 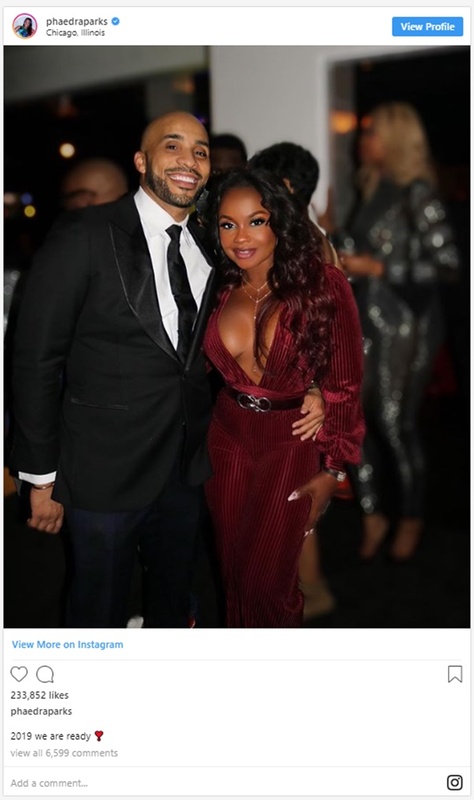 Phaedra Parks broke the internet with a photo of her new man over the New Year’s holiday and now, Tone took to his Instagram Live that he and Phaedra are indeed an item. 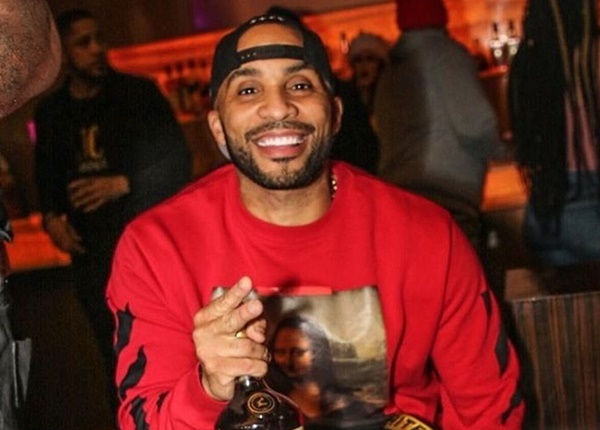 Tone admitted that he slid into Phaedra’s DMs after hearing that the southern belle was interested and they instantly hit it off. She’s funny as ever, one of the funniest women I’ve ever met. […] I slid into her DMs. I kinda knew she wanted me to say ‘Hi. 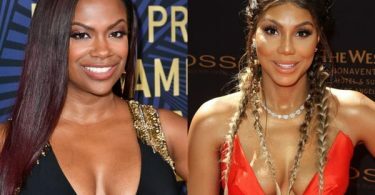 Wow, you go, Phaedra, Tone is F.I.N.E!